Last time, we saw that Einstein explains the falling of the apple by the upwards acceleration of the ground. This is Einstein’s happiest thought. But wouldn’t this imply that the surface of the Earth is expanding outwards? Well, no. Why? Because of spacetime curvature! At last, this video explains how Einstein’s gravity really works. Is Gravity An Illusion? | PBS Space Time. 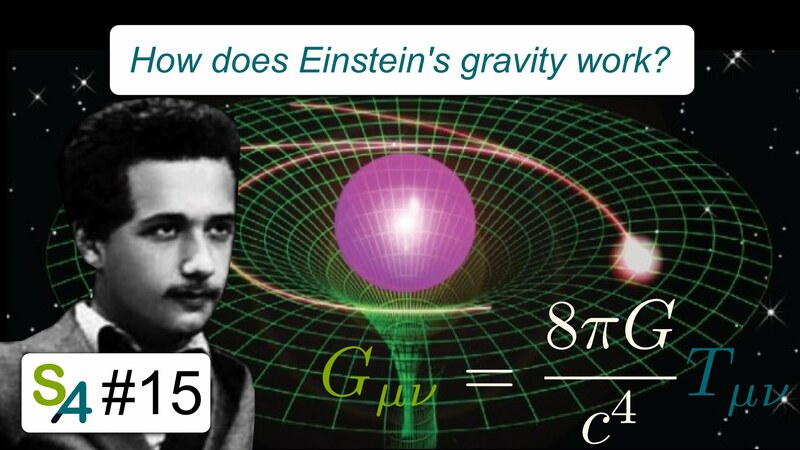 General Relativity & Curved Spacetime Explained! | PBS Space Time.